Home / Giveaways / North Pole Kids Club Giveaway! 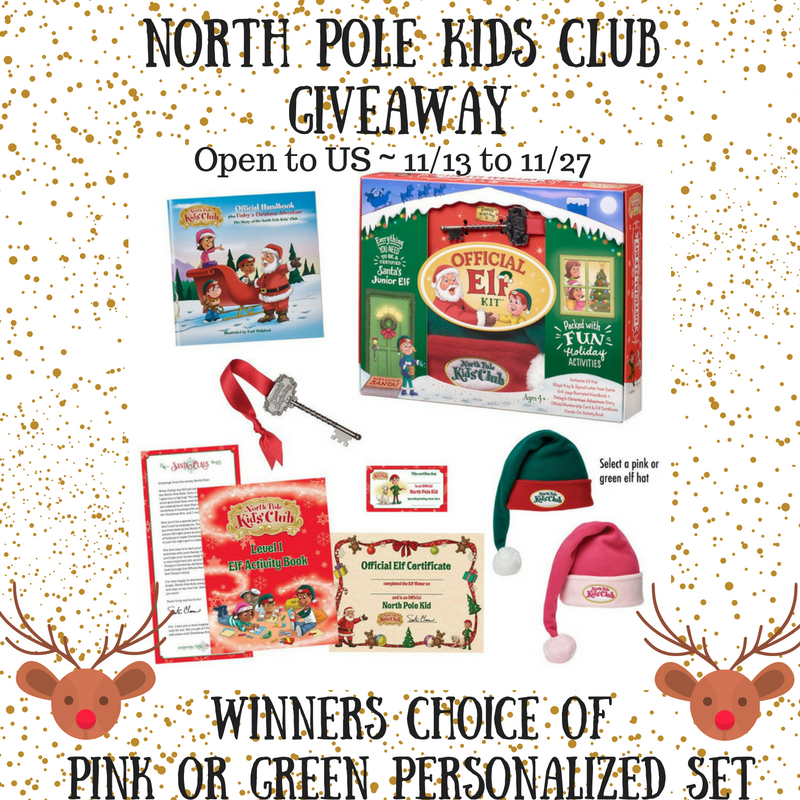 North Pole Kids Club Giveaway! Next post: Fun Bites Cutting Tool Giveaway!